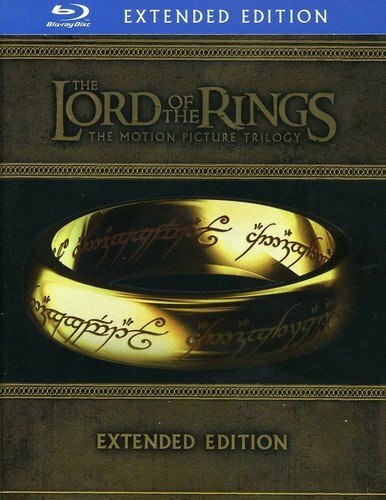 With the extended edition of Peter Jackson’s Lord of the Rings trilogy, Warner Bros. presents one of the greatest achievements and most ambitious undertakings in film history, all in one incomparable boxed set. Filled with lush New Zealand landscapes, extraordinary special effects and a star-studded cast, the Lord of the Rings trilogy brings to the big screen the classic fantasy tale of Middle-earth and its myriad residents as lovingly told by author J.R.R. Tolkien. It took two days, but I got all three of these watched. Plus, I got like 6 loads of laundry done and all sorts of computer work too! These extended editions are amazing and I recommend them to anyone that hasn’t seen them yet.